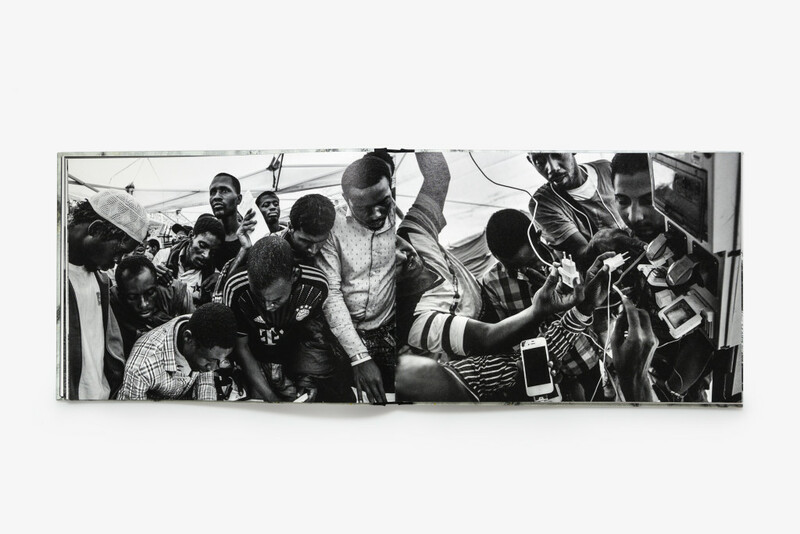 The Dream is a mature reflection on the universal condition of man who become a migrant, an empathic and emotional tribute to the thousands of people met during five years of committed documentation, an authorial narrative experiment set between photojournalism and art photography. The Dream begins with the portrait of a young Syrian woman, wrapped in her scarf, immersed in a dream that becomes a metaphor for the migrant dream. In the first part of the book, through a symbolic and dreamlike language, the author takes us into a dream world, where memories and hopes appear to flash in the mind of migrants, resulting in an unconscious sentimental journey. Suddenly a ray of light catapults us into reality, a reality that for refugees and migrants is completely different from a dream, way tougher and full of pain.The photojournalistic images start to take the upper hand leading us into a vortex of reality, from the arrivals to camps and funerals. But it’s the aggravation of their condition that makes the characters exhausted, so much so that they slowly return to sleep, eager to return to dream, creating a cyclical nature in the book that is a metaphor of their activities. 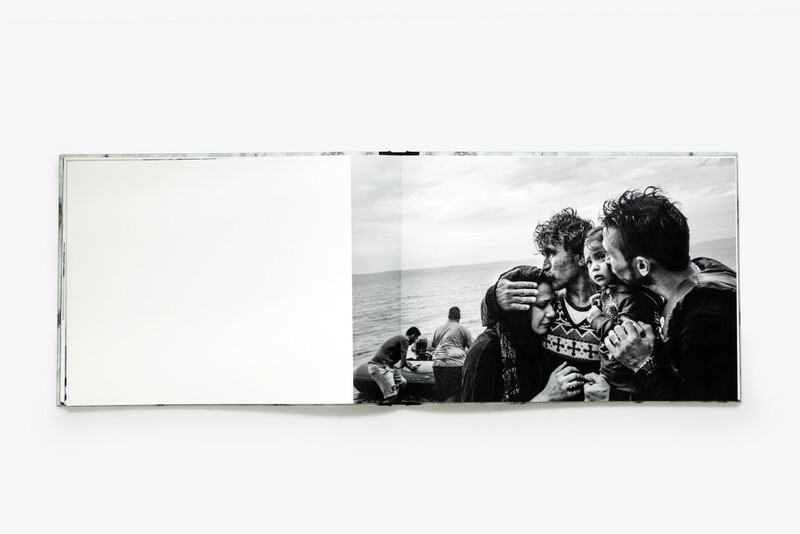 A photographic lucidly dreamlike story for a book that comes to light at a time when the refugee crisis is the main contemporary issues, often documented by the media in an impersonal way, generating a public opinion which is indifferent if not hostile. “The Dream” wants to put a face to the numbers describing the largest exodus in modern history . This, through the emotional spectrum of the migrants and through restoring their dignity, screaming the universal right to dream of a better future, regardless of their origins, education or social affiliation. This eliminates the space-time references and the use of captions, not to differentiate the situation of migrants from that of refugees, thus to force the viewer to focus on the man status rather than on the migrant’s one. During the creation of The Dream, Fabio has made use of several artistic tools to force the reader to wonder about the today’s condition of the migrant. 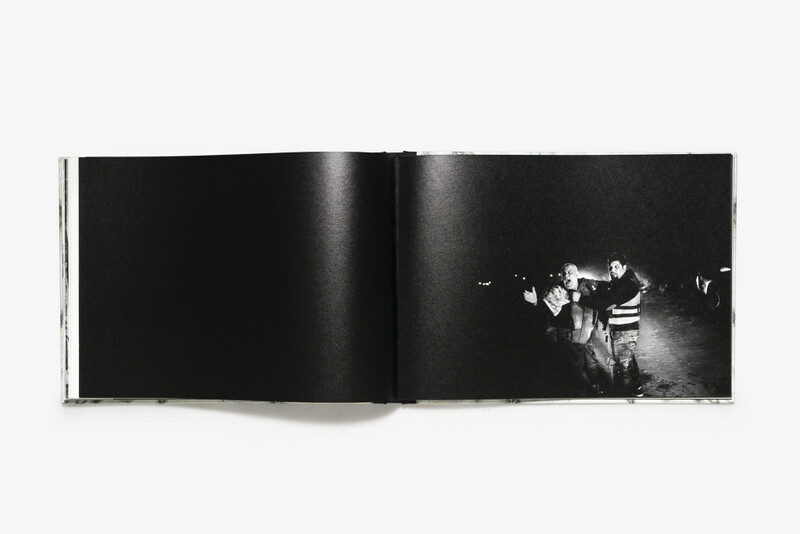 The use of pinhole images, created with Pinolina (unique machine, built ad hoc) give rhythm to the book, carrying the reader towards a participatory experience. 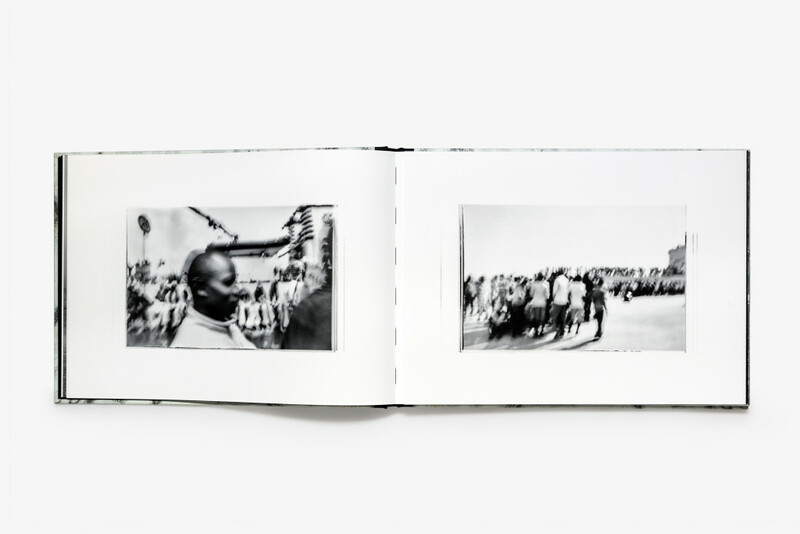 The choice of using a pinhole camera is meant to de-contextualize an over-documented topic by providing iconic images and evoking the emotional element that characterizes the dream of the humanity making up this huge exodus. The Dream is in a limited edition of 1000 copies. 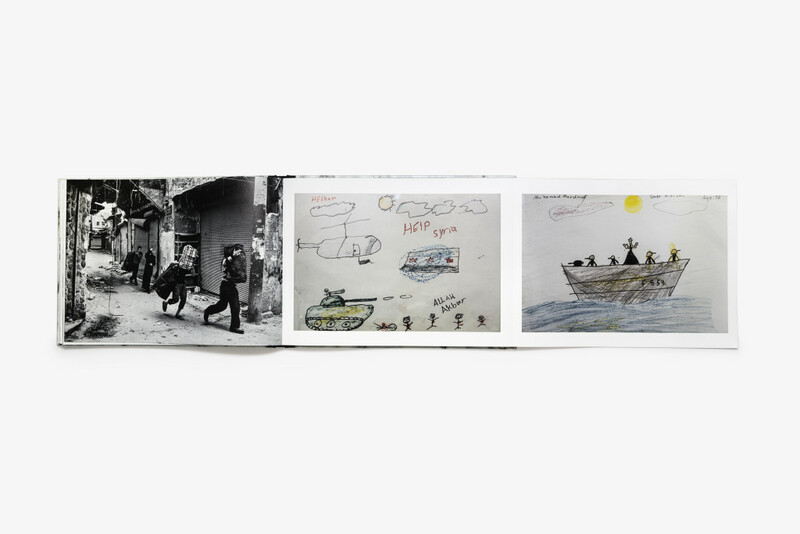 In the 180 pages, black and white images alternate with diptychs, assemblages and color images. 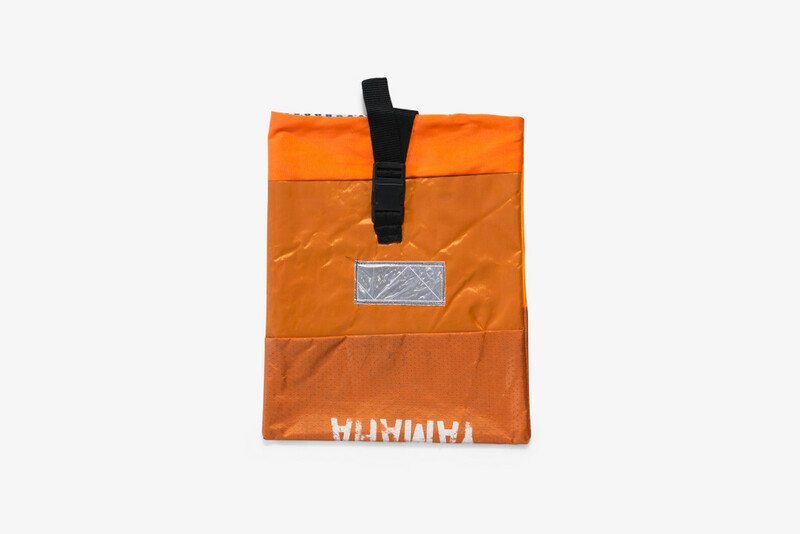 100 copies of The Dream are in a Special Edition, distributed in a “book vest” made by the refugees hosted in the pikpa camp of the Island of Lesbos, with the lifejackets used to reach Europe. 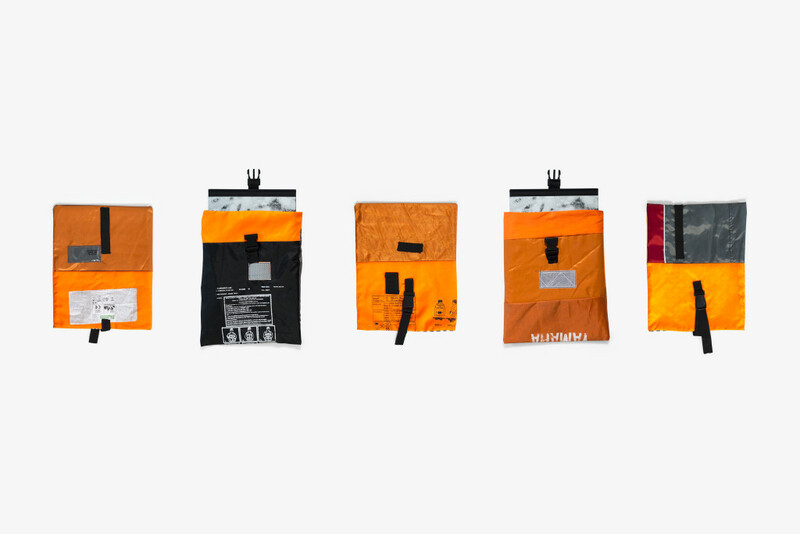 Each book vest is unique and unrepeatable, a product that seals the collaboration between author and protagonist. The Special Edition also contains one of the four images in limited edition of 25 pieces printed on fine art paper Hahnemühle German Etching 310gsm. All this was made possible thanks to the crowfunding of 197 people who believed in the project. The book is published by Fotoevidence and contains an essay by Human Rights Watch’s director Peter Bouckaert beside one of the author, Fabio Bucciarelli.